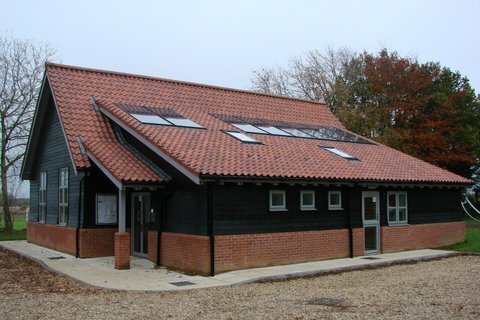 Hall for All was the runner up in two categories, Community and Community Building in the 2012 EDP Pride in Norfolk Awards, and commended in the 2013 Norfolk Associati0n of Architects Craftsmanship Awards and winner of the Broadland Design award (non-residential 2013). 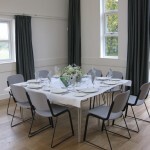 Hall for All is shared by the parishes of Weston Longville, Morton on the Hill and Attlebridge which are the first rural villages as you leave Norwich on the A1067. 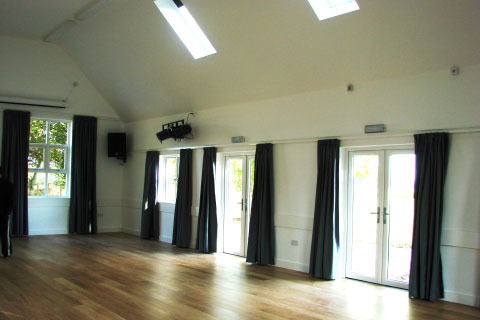 Situated in Weston Longville Hall for All is also easily accessible from the A47. 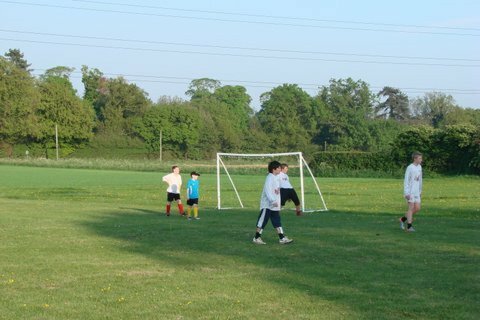 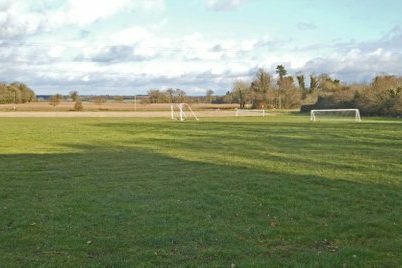 There are idyllic views over the Wensum Valley and the hall is next to the village playing field and playground and close to the award winning Parson Woodforde pub. 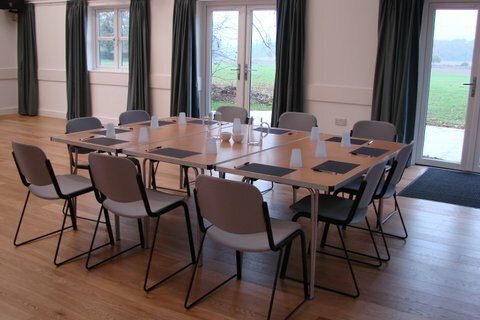 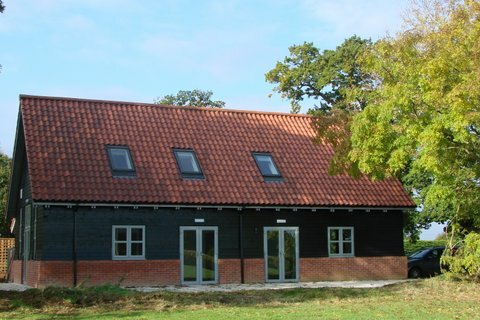 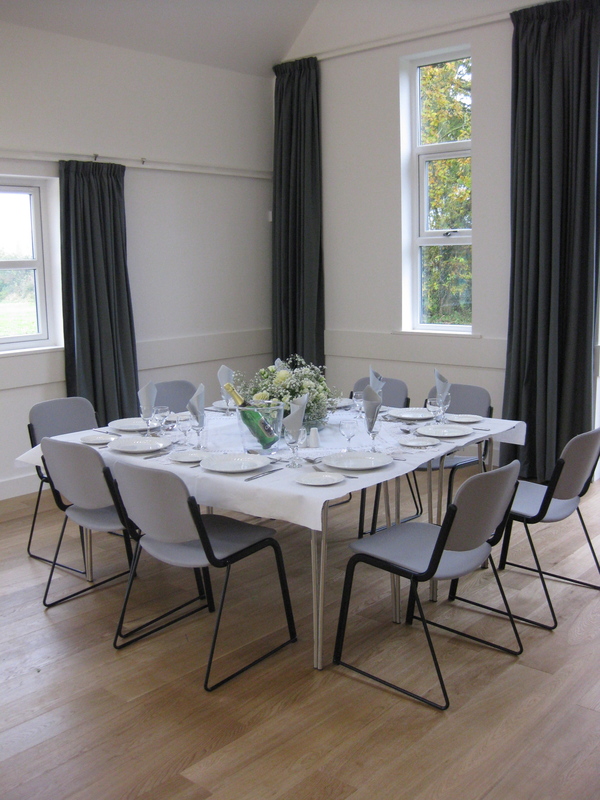 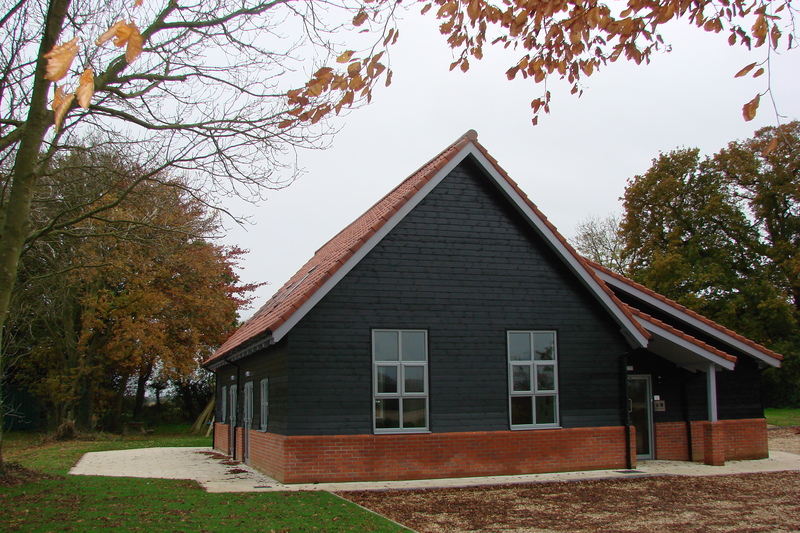 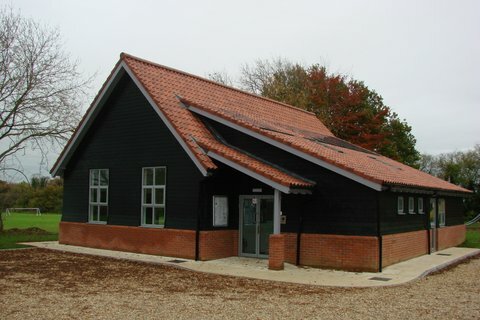 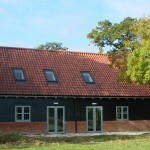 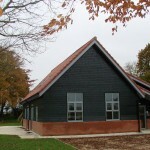 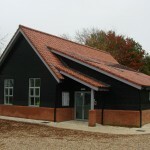 Hall for All is an attractive, modern timber framed building opened in October 2012 and it is available for regular bookings or for special events. 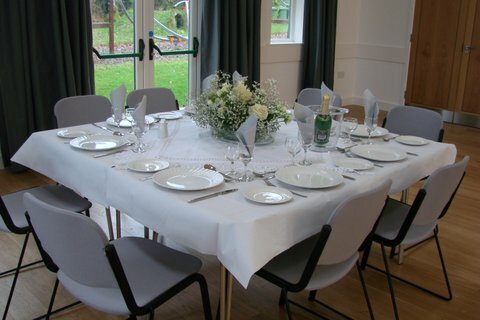 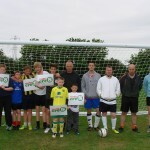 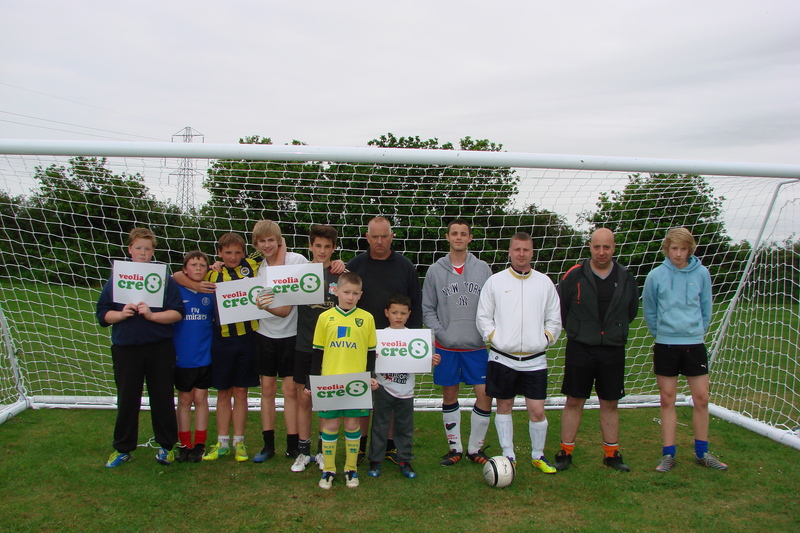 It’s also suitable for groups, societies, clubs, private, community and corporate hire. 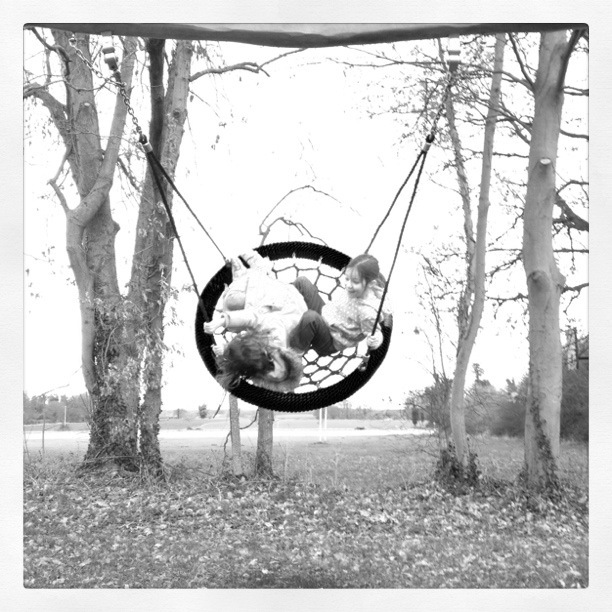 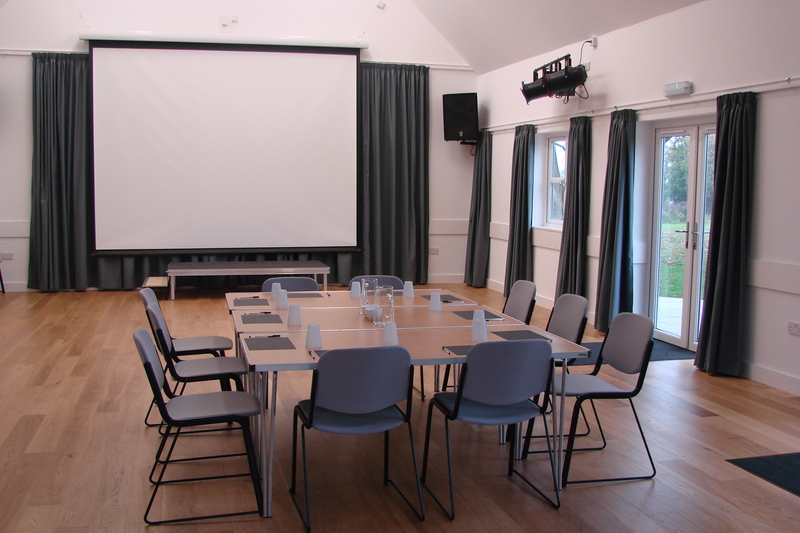 It is fully accessible and a hearing loop is provided. 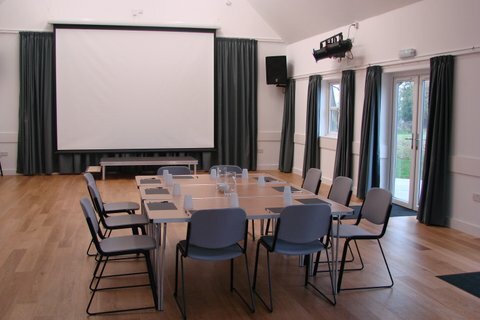 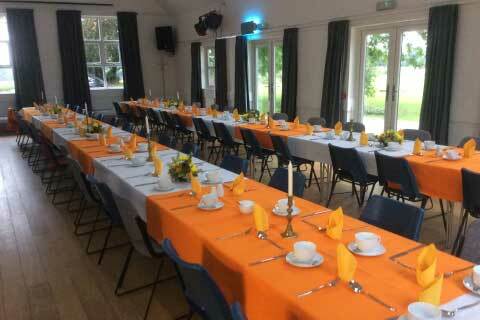 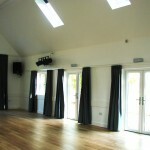 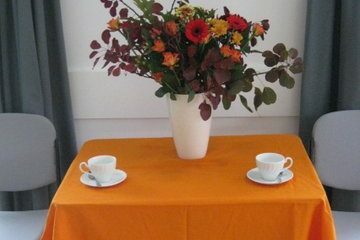 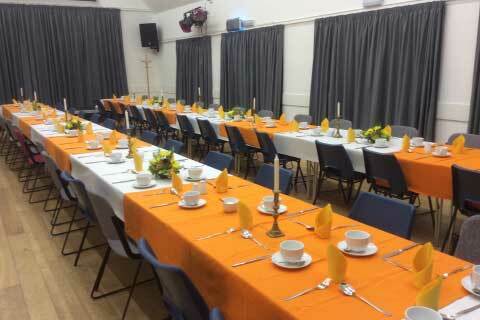 It has a well appointed main hall with underfloor heating and seating for 100. 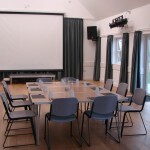 Staging, stage lights, a sound system, large screen, and projector are also available for hire. 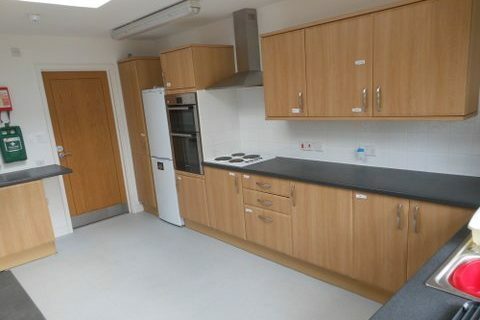 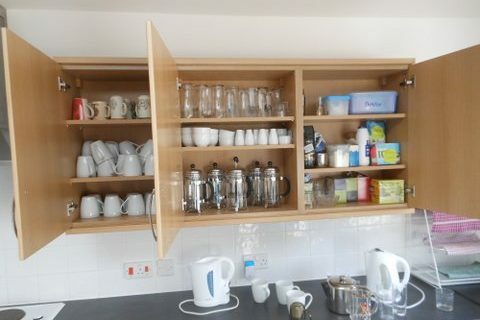 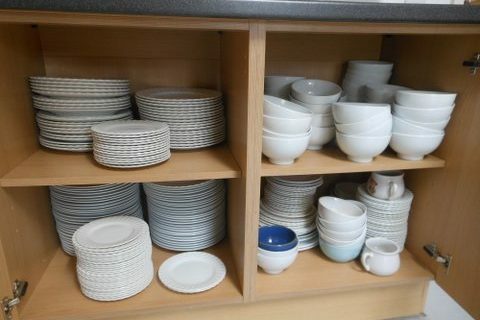 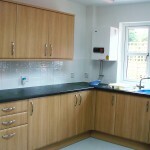 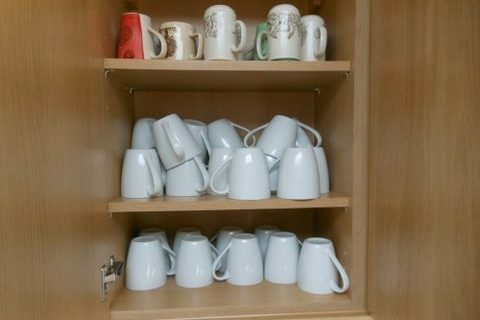 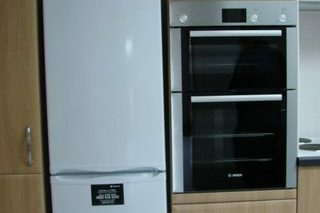 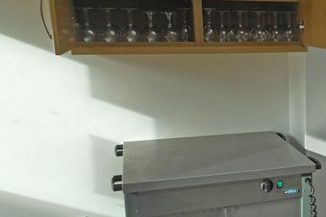 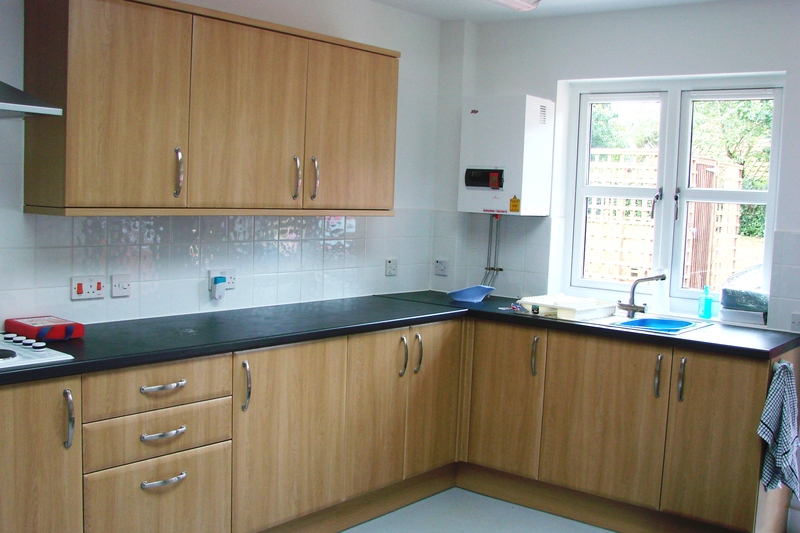 The kitchen is equipped with a fridge freezer, double oven, hob, warmer, and a full range of china, cutlery and glasses; ideal for catering for events. 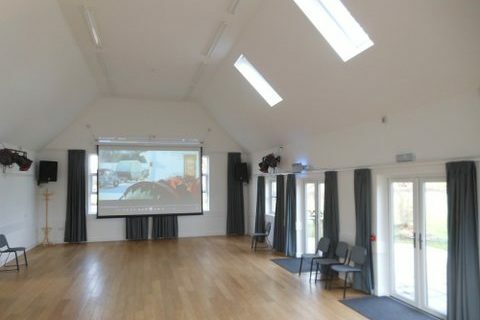 The hall now has Super fast Broadband for a great WIFI connection. 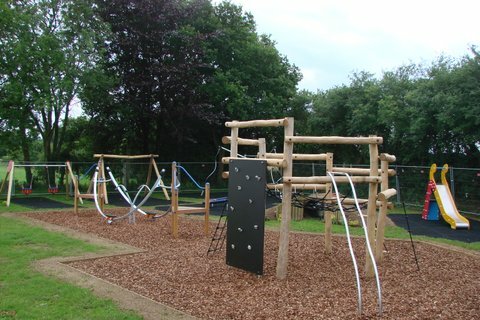 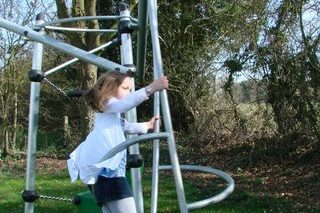 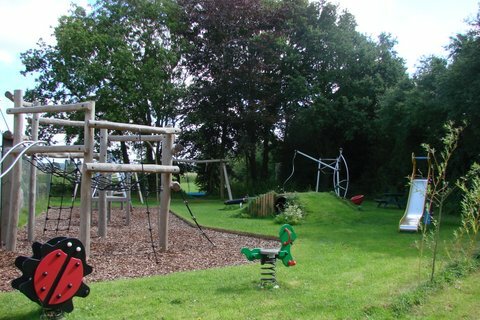 The all age play area which is next to the hall is great for children’s parties. 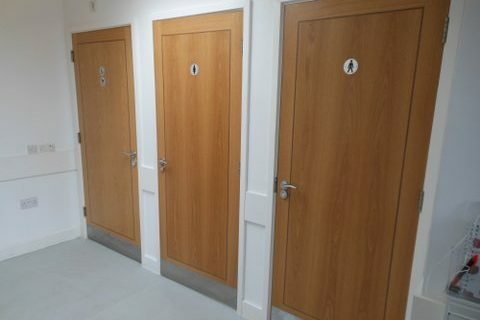 There is parking for approximately 20 -25 cars with over flow parking by arrangement. 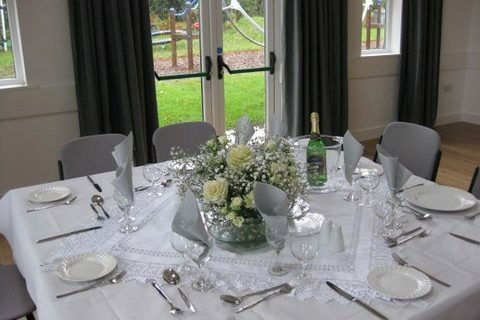 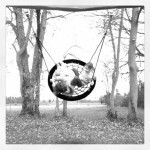 Please click here to visit the Bookings page for more details.